ElectraNet’s transmission network powers people’s lives by providing safe and future-focused energy and infrastructure solutions. Watch the video to see our work. ElectraNet powers people's lives by delivering safe, affordable and reliable solutions to power homes, businesses and the economy. 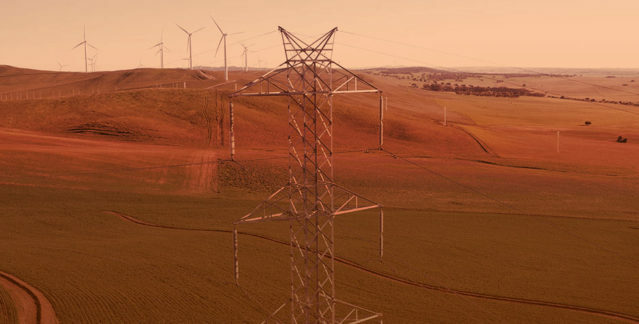 A critical part of the electricity supply chain, our transmission network safely transports electricity over long distances to metropolitan, regional and remote areas. 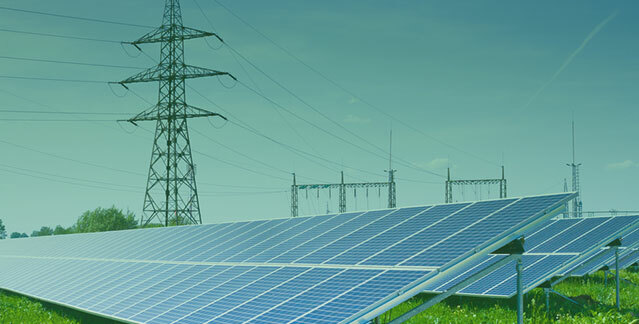 We specialise in asset, project and contract management and our clients include power generators, South Australia's electricity distributor, SA Power Networks, and large directly-connected clients. A simple way to find the answers to what you are looking for, our Resource Centre can be customised by applying filters to create your own information collection. We are committed to planning well and reducing community and environmental impact where possible. When planning for new developments, we consider a wide range of environmental and social aspects. 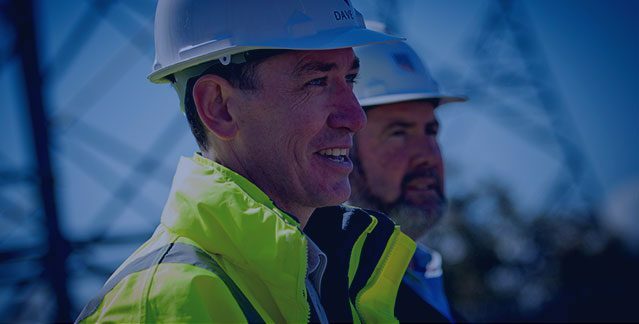 We value the important role our neighbouring landowners play, as we work together to maintain and strengthen critical high-voltage power assets. We pride ourselves in providing agile, collaborative and client-focused engineering, delivery and asset management services. 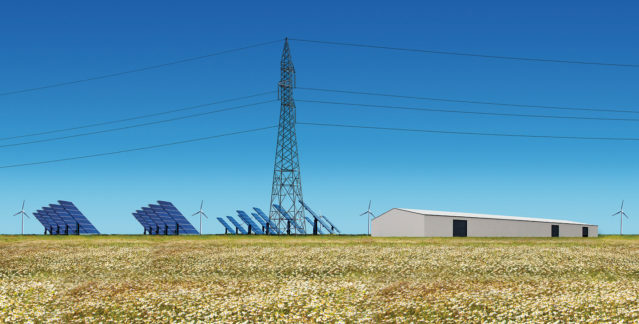 We are exploring potential network solutions to address South Australia's changing generation mix.